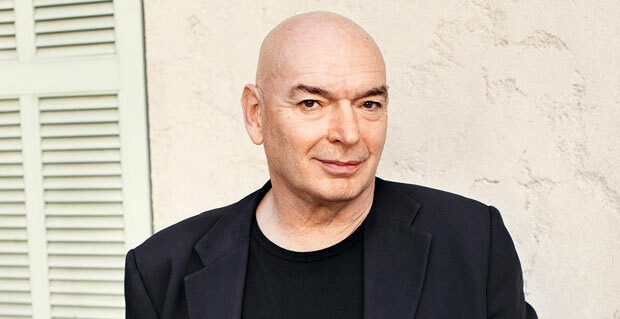 Jean Nouvel, famous for making buildings in harmony with the context, was born on 12 August 1945 in France. Parents of Nouvel, associated with the teaching profession, pushed him to study mathematics and language to ultimately land into the profession of engineering. On the other hand, Nouvel found great interest in art, and eventually his family compromised. He failed the entrance test at first attempt but managed to get in after a year at the Ecole des Beaux-Arts in Paris. During his early days, Nouvel’s building proposals were based on very critical ideas which used to meet rejection most of the times thus ending up being unbuilt but they still got him recognition among architects. Here it is important to mention that it was Nouvel’s parents who provided him with his early projects and set a direction for him. His parents recommended him for the job of director of the Paris Biennale, even though he did not have much knowledge about it. It was due to this job that he established contacts in the field of arts. It was 1987 when Nouvel gathered the international fame through the Institute of the Arab World project in Paris and even won Aga Khan Award for it. The unique feature of this ultra modern design was its facade that comprised of mechanical oculi operated by photoelectric cells that would automatically open and close in response to light intensity. Enthusiasm, expansive imagination and lust for more experimentation has made Jean Nouvel stand out in the field of architecture. He won Pritzker Architecture Prize, the highest award of field, in 2008 in acknowledgment of his more than 200 exuberant projects.